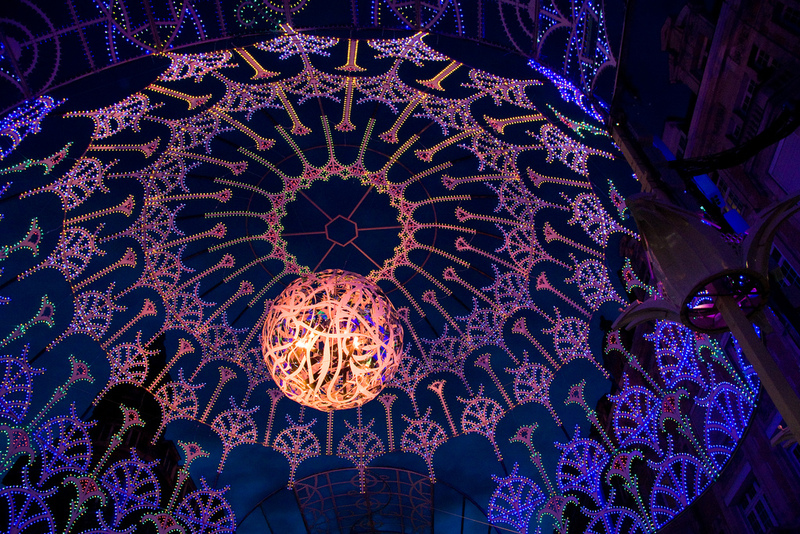 After exploring India and the many different faces of Europe, lille3000 now takes us to a strange and magical new world… Fantastic. 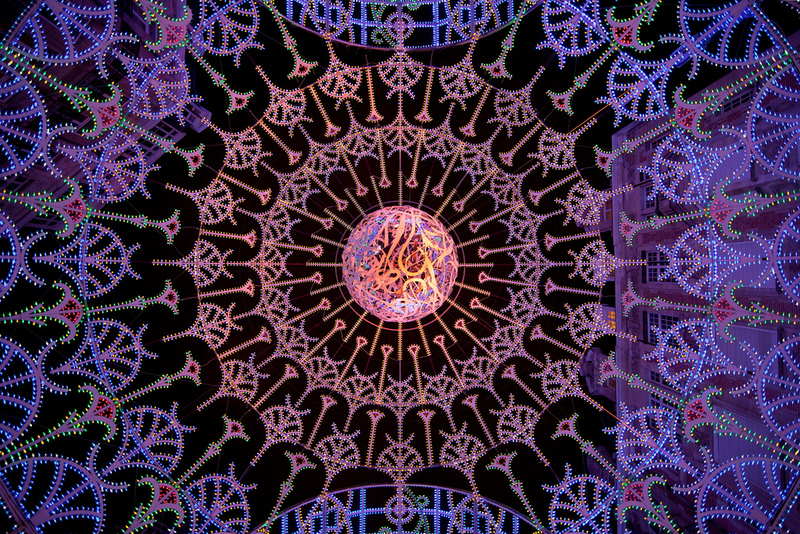 A four-month programme packed with big names and new discoveries from the world of national and international, contemporary creative arts. 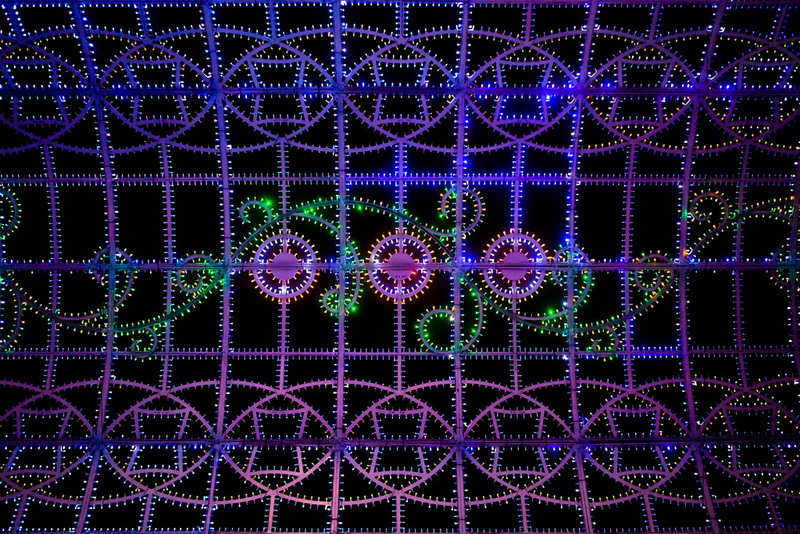 With urban metamorphoses, major exhibitions at all sorts of cultural venues, extraordinary shows and festivities, and events dedicated to design or science, Fantastic is a place to dream and escape. 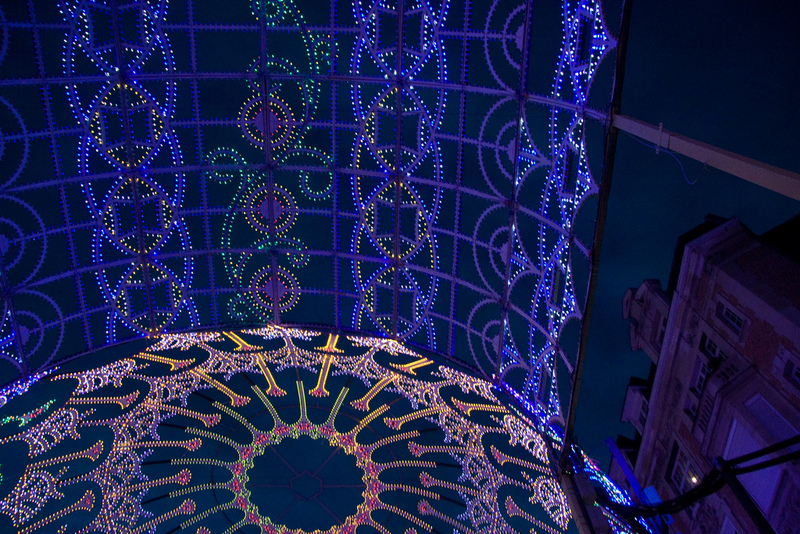 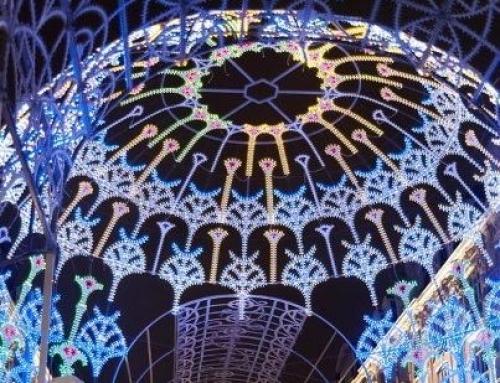 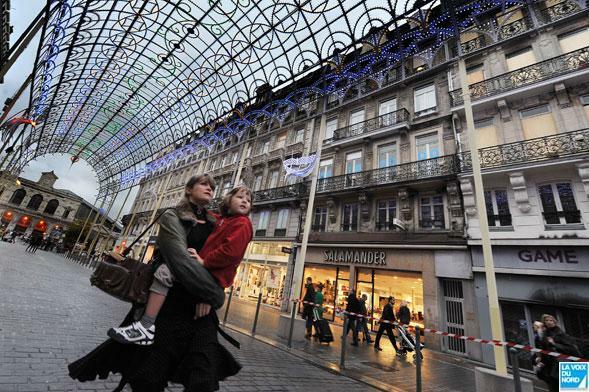 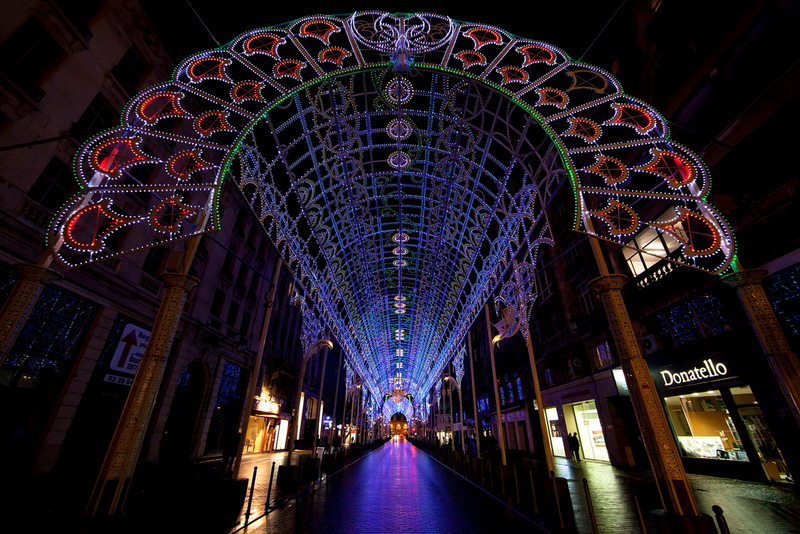 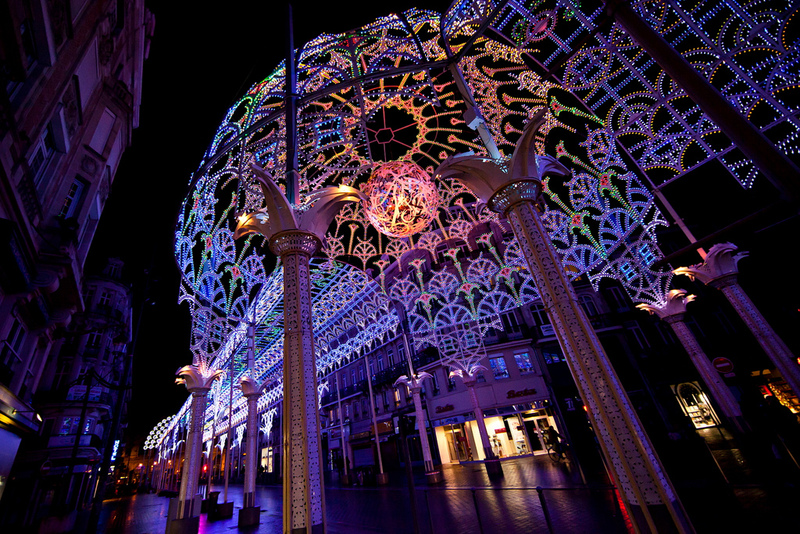 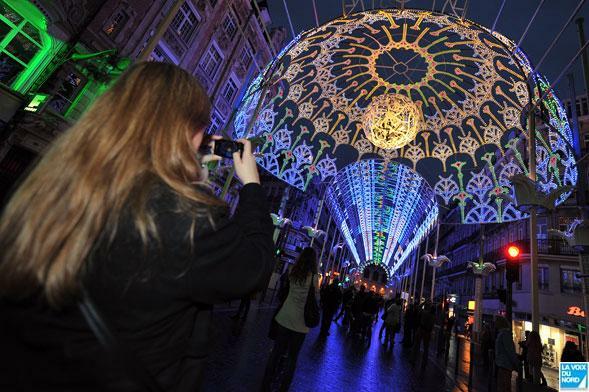 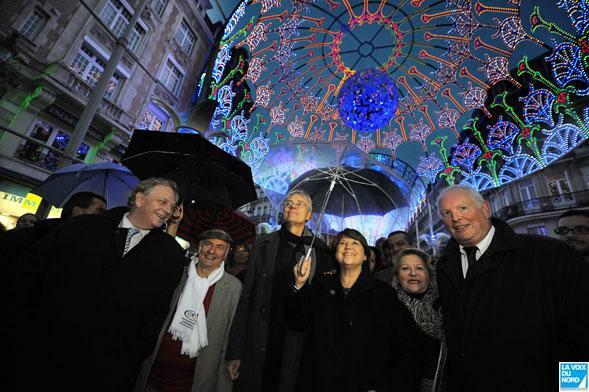 Fantastic also sees La Rambla, an extravagant, illuminated work of art on Rue Faidherbe in Lille. 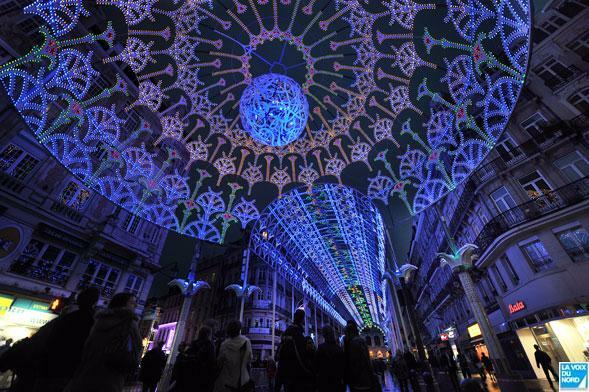 Designed by François Schuiten and created by Ricardo Basualdo, this installation measures 200 metres long and 12 metres high and is made up of more than 5,000 LED bulbs, transforming the street into a palace of interwoven lace made of lights 1). 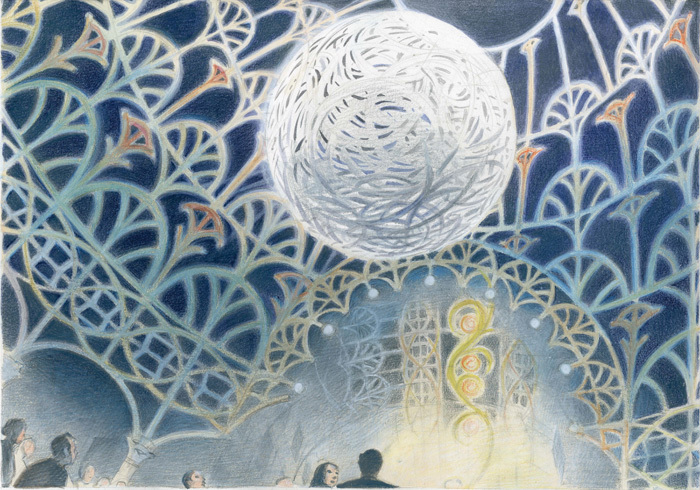 Interview with François Schuiten with TV5Monde about La Dentelle stellaire.